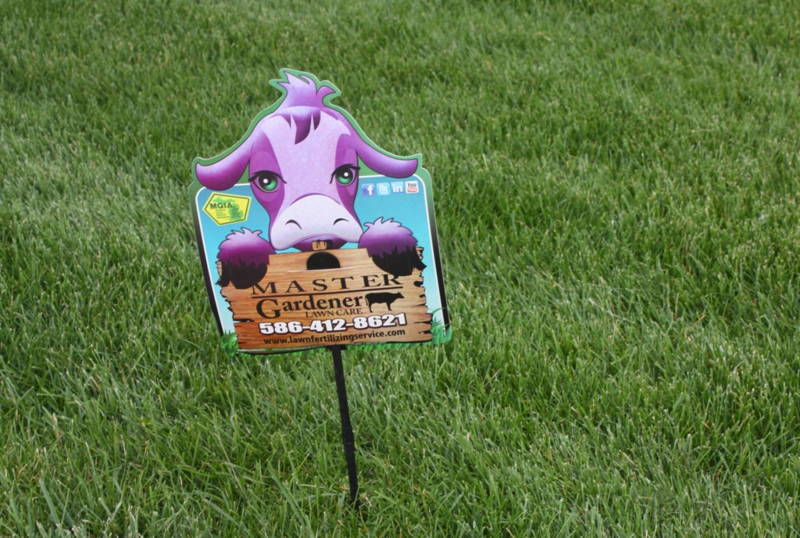 Moisture Manager Reduces Watering by 50%. Â Master Gardener Lawn Care is an Award-Winning Lawn Fertilizing Service operating in Macomb, Oakland and Berrien Counties that was founded by a Master Gardener.Â At Master Gardener Lawn Care we are always looking for products and services that will provide our clients with the best lawn in their neighborhood at the best possible cost.Â One product that we have recently researched, HYDRETAIN, is proven to reduce watering requirements by 50%.Â Please see the information below and if you are interested feel free to give us a call. Hydretain by Ecologel Solutions LLC is a patented blend of liquid humecÂ­tant and hygroscopic compounds that attract free water molecules from the air within the soil. That water is then available to plant roots. Hydretain creates a sub-surface film that collects and stores moisture on plant roots and soil particle surfaces. What does all this mean? Consider what hapÂ­pens when you fill a glass with a cold drink. EventuÂ­ally, water begins to condense on the side of the glass. The soil works in much the same way when Hydretain is applied. At the time that plants would normally go into drought stress, there is a very high level of humidity in the soil that is typically lost to evaporation. Rather than allowÂ­ing that moisture to escape to the atmosphere above, Hydretain attracts the molecules of water and keeps that moisture in the soil. Hydretain captures water that is already there, reducing the irrigation or rainfall required to deliver adequate water to plant and turf roots. This is what makes Hydretain a unique water conservation and landscape management tool. According to Ecologel Solutions, you can water 50 percent less with Hydretain. 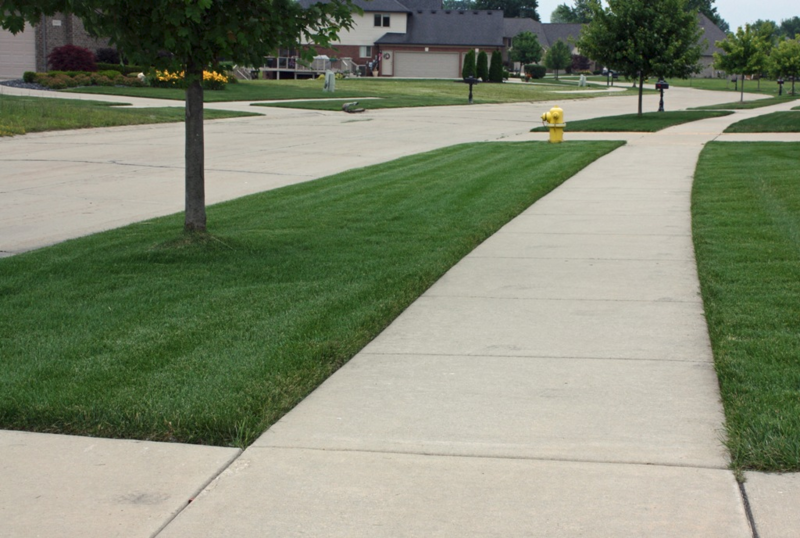 So for areas where water restrictions are in place, landscape conÂ­tractors can maintain the integrity of properties while adhering to requirements. And in areas where water savings is not yet an issue, Hydretain minimizes drought-stress cycles between rainfall and irrigation, promotes healthier plants and ultimately delivers a better quality landscape. Q. What is Hydretain?Â How does it work? A. Hydretain is blend of patented hygroscopic and humectant compounds that is applied to the root zone of plants.Â This coats the roots and converts subsurface humidity into usable water for the plants. Q. How is Hydretain applied? A. 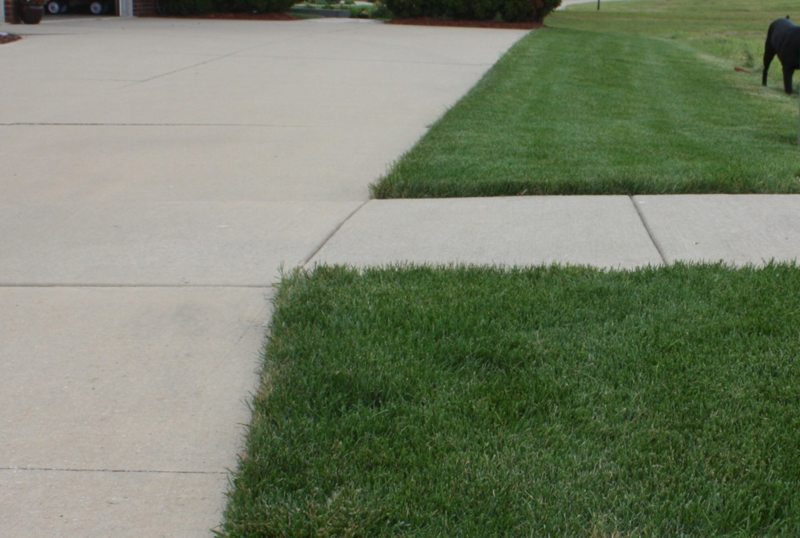 Until recently, Hydretain was only applied by a spray or drench.Â For lawns, diluted Hydretain is sprayed onto the grass and then watered in so that it reaches the root zone.Â For ornamental plants, shrubs and trees it is drenched into the root zone. Q. When should Hydretain be applied? A. Hydretain can be applied anytime during a plant’s life cycle.Â However, the best time to apply Hydretain is before hot dry weather or drought conditions set in. Q. How long does Hydretain last?Â How often should it be applied? A. Hydretain lasts up to 3 months before it biodegrades.Â Re-apply at least every three months or more often for even greater water conservation. Q. Is Hydretain safe?Â Will it harm my pets? A. Hydretain is primarily made from food-grade ingredients and natural plant extracts.Â It is non-toxic.Â It will not harm your pets. Q. Is Hydretain beneficial to my bedding plants, shrubs and trees?Â Fruit trees and vegetable gardens? A. Hydretain has been proven effective through University of Texas and Florida trials and independent use on most types of ornamental plants, shrubs, trees, grasses and food producing agricultural plants. Q. When will I see results?Â What type of results should I expect? A. Hydretain becomes effective when it is drawn up against plant roots, generally within one to two waterings after the initial application.Â Results may vary, a 35% to 50% reduction in normal watering requirements is expected. A. Hydretain has little moisture holding capacity.Â Its function is to convert soil humidity into plant useable droplets when water is no longer available to plant roots. Hydretain may wash through the soil if heavy rainfall follows closely after application, before Hydretain has time to attach to plant roots.Â Hydretain is usually drawn up against roots within the first one to two required waterings after application. Q. Is Hydretain safe to use with other lawn care products? A. 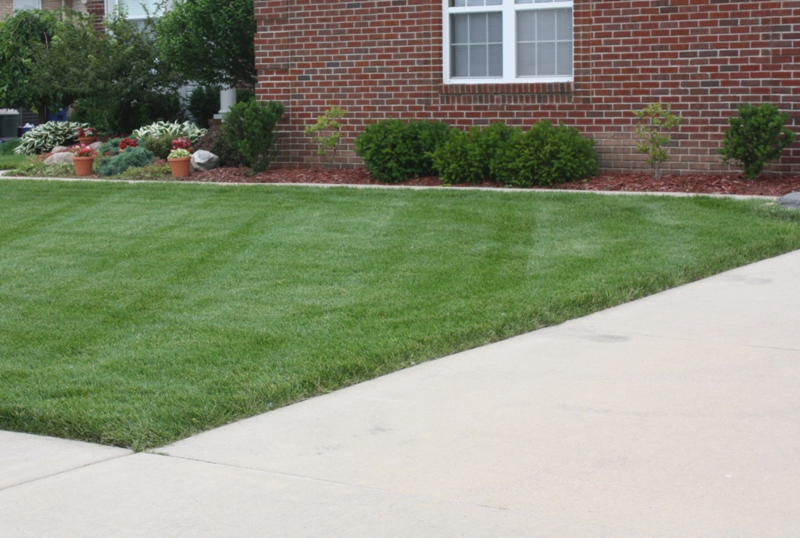 Yes, as a general rule Hydretain may be used with most other lawn care products.Â Hydretain has been shown to help improve the uptake of nutrients and assist in the function of pesticides and fungicides. Q. Is Hydretain beneficial if I don’t water at all?